From heirlooms to everyday goods, Elliott’s Estate Sales can help you sell it all. We’re family owned and proud to serve the great state of Oklahoma. If you’re overwhelmed, we can help. Contact us today. 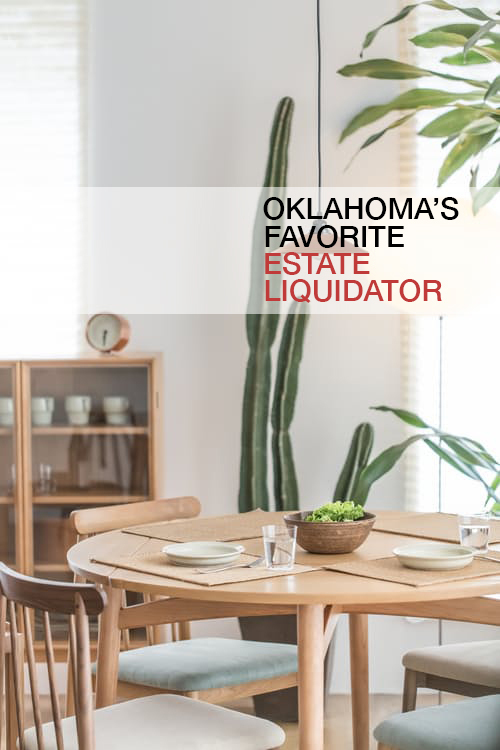 An estate sale or estate liquidation is a sale or auction to dispose of a substantial portion of the materials owned by a person who is recently deceased. 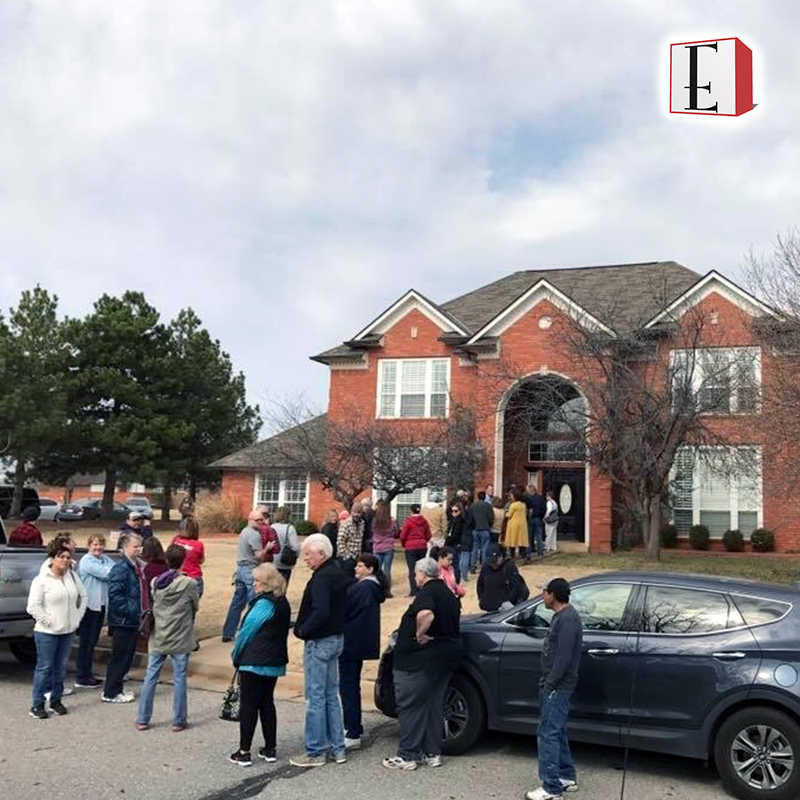 Elliott’s Estate Sales is dedicated to handling everything from the sale or auction of an estate’s personal belongings to liquidating tens-of-thousands of feet of commercial equipment and property. We treat our clients and customers with kindness and professionalism throughout the process, which has given us a solid reputation we continually strive to maintain. 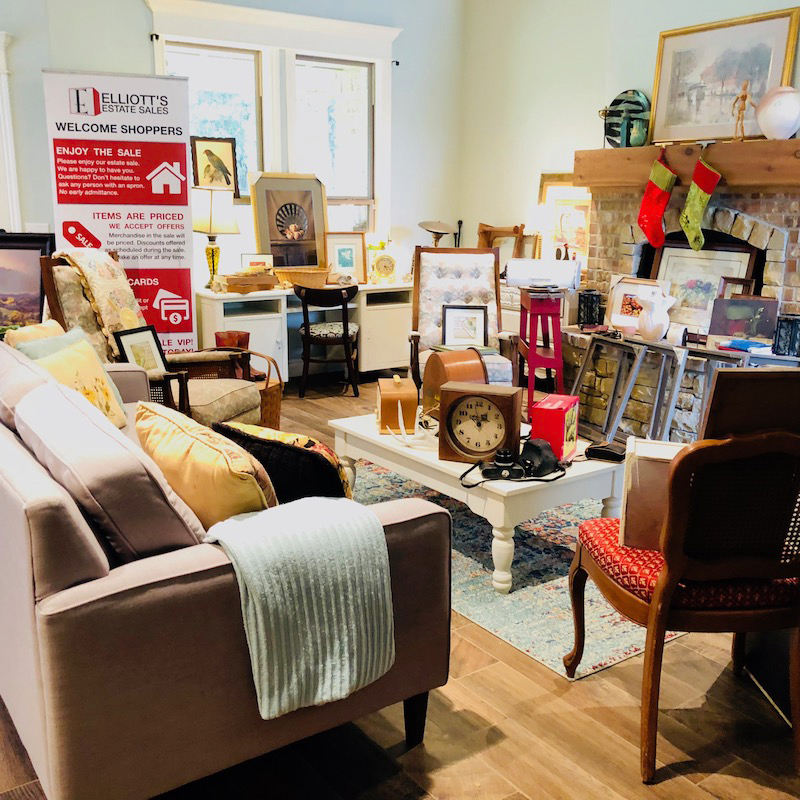 Our estate sales are growing in popularity as we lead the way by bringing new and regular shoppers to our live, local, estate sales and commercial liquidations. 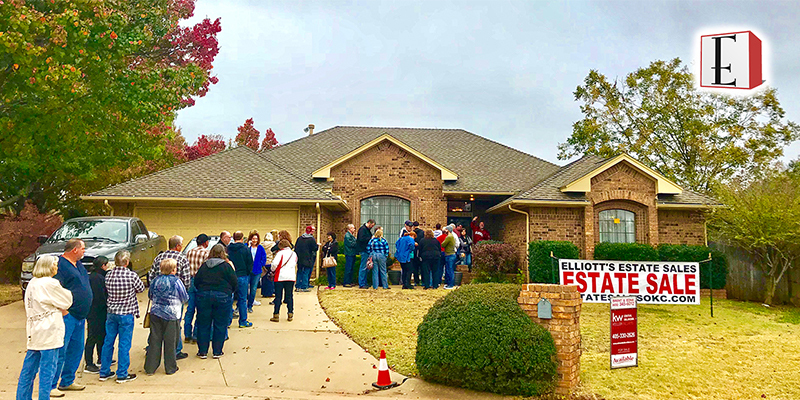 A lot has changed over the years, but Elliott’s Estate Sales continues to provide quality estate liquidation services when folks need help the most. We’re family owned and proud to serve the great state of Oklahoma. 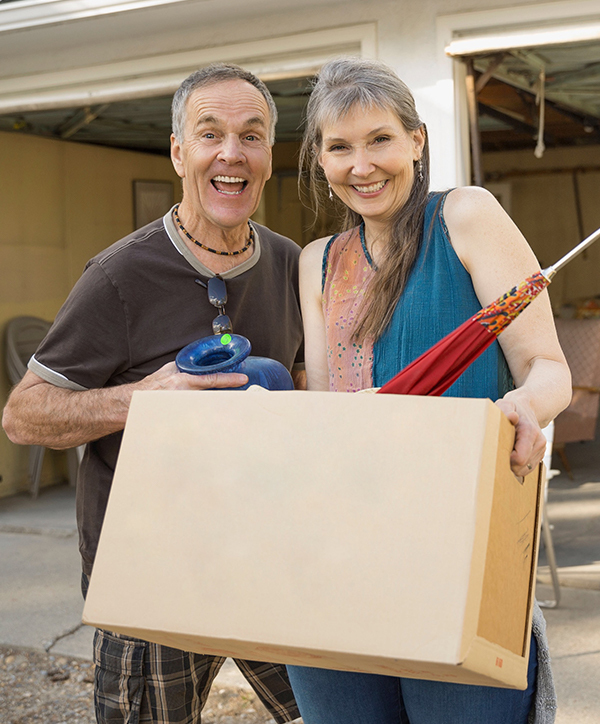 When you’re closing the estate of a loved one Elliott’s Estate Sales can help you sell it all. 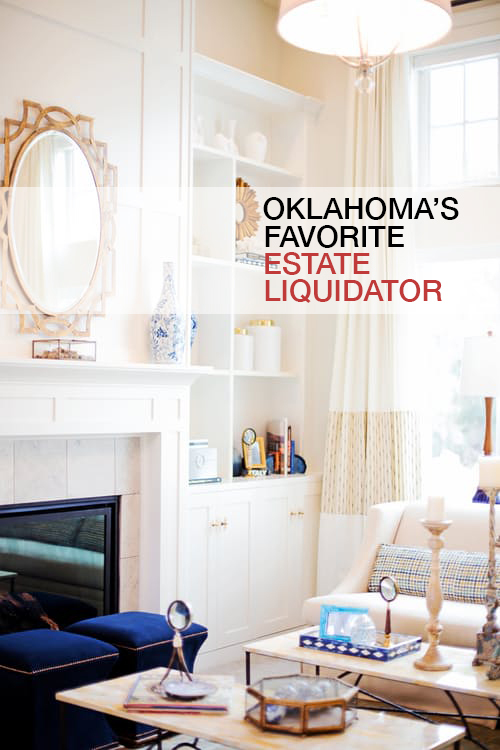 The liquidation process can be overwhelming, we are dedicated to handling everything from the sale of an estate’s personal belongings – to liquidating tens-of-thousands of feet in commercial equipment and property. * On average, we can prepare, price, and complete your estate sale in seven (7) days. Additional services may extend this estimate. Elliott’s Estate Sales handled my Mother’s estate and did an awesome job. We were emotionally drained after her funeral. Elliott’s was experienced and took care of all the details when we were overwhelmed. We have worked with Elliott’s Estate Sales several times and my clients love them!! Very professional, organized, and friendly & professional staff! Definitely five stars from us! Elliott Estate Sales recently assisted my family. His staff was professional, courteous, and sensitive to our feelings. I can wholeheartedly recommend Elliott Estate Sales. I had seen lots of good reviews on Facebook for Elliott’s so gave them a call. answered all my questions, set the sale up very nicely, and was successful. I highly recommend! More estate sales are coming soon! Find us on Facebook or join our weekly e-mail newsletter for upcoming sales and events. Over the years, Elliott has made huge contributions to antiques, collectibles, and furniture publications in print and online. 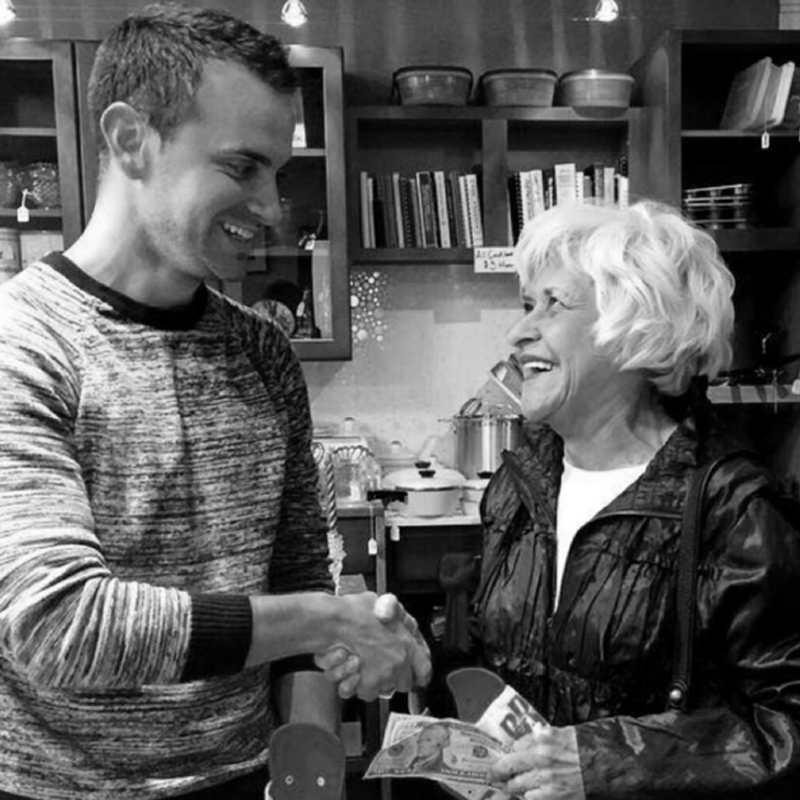 Elliott has been able to create an extensive online research database from his experience. He also finds time to lecture and speak about collectibles and the estate sale process at retirement homes, community events, and more. Ready To Speak With An Expert? Call Today.